You won’t be able to stop eating this savory Mushroom Rosemary Olive Oil Bread. It is really easy to make and is a fantastic side for soups! One year into blogging, I posted a Caramelized Onion & Spinach Olive Oil Quick Bread that has since become one of the most popular recipes on my blog. And now 7 years later (that’s right – Cookin’ Canuck turns 8 tomorrow! ), I’m sharing with you another savory olive oil bread that I hope you’ll fall for just as hard! This one melds the flavors of sautéed mushrooms, fresh rosemary and smoked cheese with the extra fiber of whole wheat pastry flour. The recipe follows a pretty standard quick bread formula, with a few changes. Rather than canola oil or butter, I swapped in hearty healthy olive oil. It’s easy enough to turn a quick bread into a whole wheat version, but the trick is to use whole wheat pastry flour, which produces a lighter and more tender texture than regular whole wheat flour. The smoked Gouda adds a touch of flavor to the bread without being overwhelming. If you prefer a cheesier flavor, by all mean feel free to add an extra handful. For me, the 1/2 cup of smoked Gouda in this recipe does the trick – and that’s coming from a diehard cheese fanatic! How to serve this olive oil bread? It’s an awesome side for a soup and salad meal, but I love nibbling on it as a snack when I’ve got the afternoon munchies! 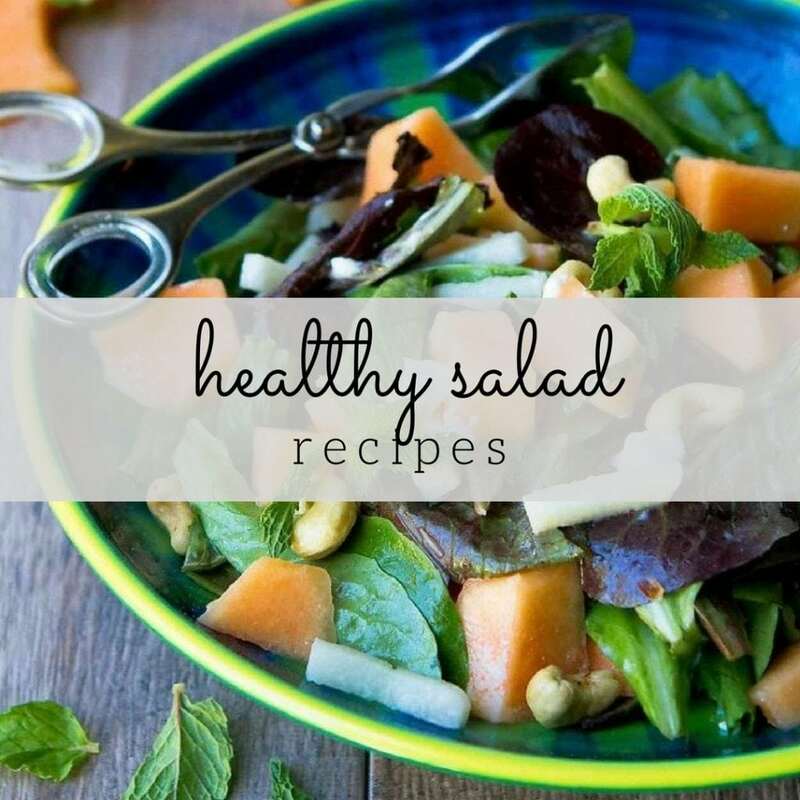 #EatSeasonal is the brainchild of my friend Becky of The Vintage Mixer , who has pulled together a group of bloggers to post seasonal recipes each month, using her produce guide as inspiration. Here’s the April produce guide. 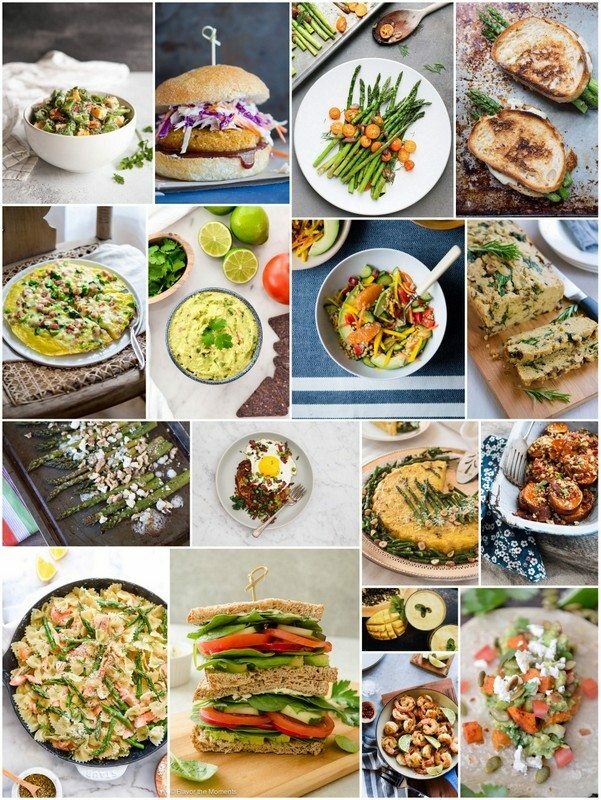 There’s a fantastic variety of recipes, some sweet and some savory, as you can see in the collage below, all inspired by produce that is fresh and seasonal in April. For more seasonal recipe inspiration, follow the #EatSeasonal hashtag on Instagram. Preheat the oven to 350 degrees F. Lightly coat a loaf pan with cooking spray. Heat 2 teaspoon of olive oil in a large nonstick skillet set over medium-high heat. Add the shallot and mushrooms, and cook until tender, about 3 minutes. Stir in the spinach, rosemary, ¼ teaspoon and pepper, and cook until wilted, about 1 minute. Remove from the heat. In a medium-sized bowl, whisk together the flour, baking powder and salt. In a large bowl, whisk the eggs, then stir in the milk and ⅔ cup olive oil. Pour the milk mixture into the flour mixture and stir until just combined. Stir in the mushroom mixture and cheese. Transfer the batter to the prepared loaf pan. Bake until a toothpick inserted in the center comes out clean, about 35 minutes. Let the bread rest in the pan for 10 minutes, then carefully turn upside down to release the bread from the pan. Cool on a rack. Slice into 16 slices. Serve. This bread looks amazing! Smoked gouda is my 3 year old’s favorite cheese, so I KNOW this would be a hit in my family! Happy (early) blog anniversary! 8 years is a real accomplishment. So awesome! I’m totally in love with this savory bread. Just gimme all the mushrooms! Happy 8 year anniversary, and why haven’t I ever tried a savory quick bread?? 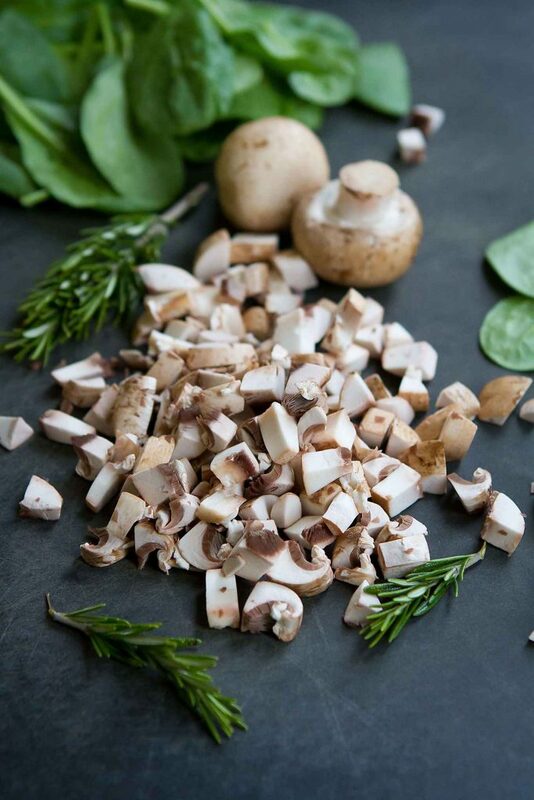 I love mushrooms and rosemary, and adding smoked gouda sounds like just the thing to take this over the top! Happy Blog averssary! This olive oil bread is right up my alley Dara! Wow! I love everything about this bread. On my list now! Happy Bloggiversary! Wow! Happy 8 year anniversary! I clearly need more savory bread in my life. And mushrooms. I LOVE olive oil in a cake, but I never considered putting it in bread. I can’t wait to experiment with this! This looks heavenly1 I love the combo of mushrooms and rosemary together! We’ve been blogging the same amount of time, it’s crazy how much it’s changed since we started! 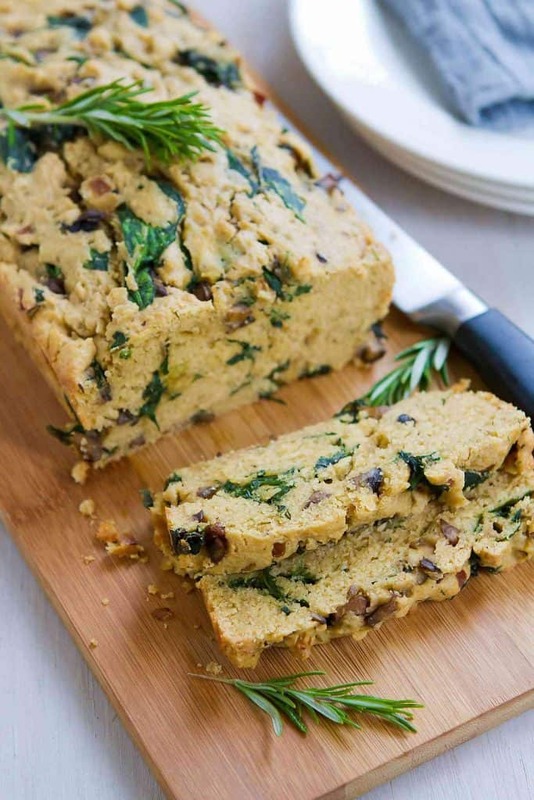 What a STUNNING quick bread! While I’m not a huge mushroom fan, my husband is, and I know he’s just DIE over this goodness! 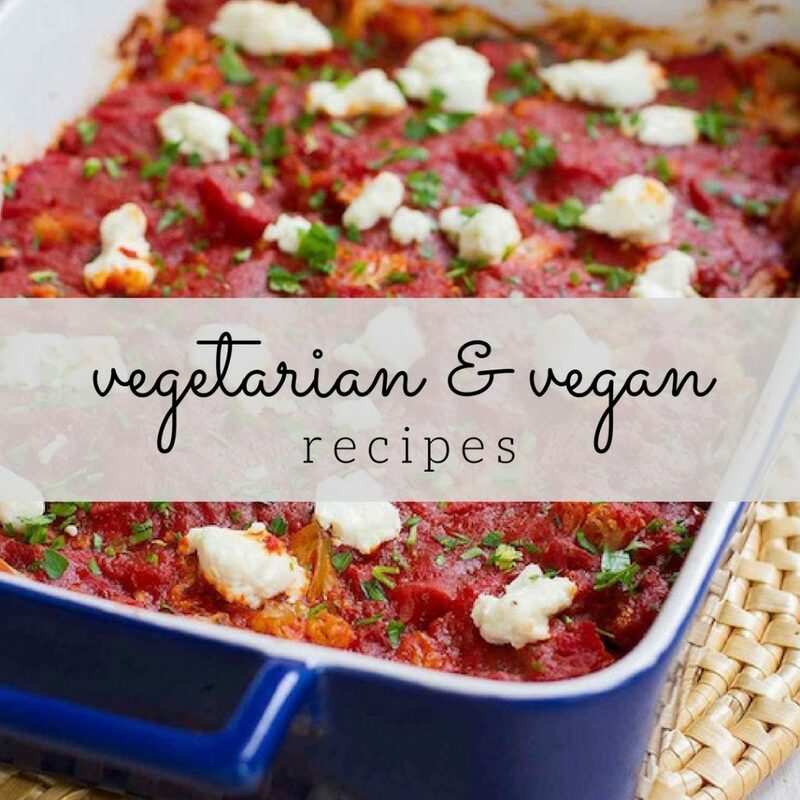 I can not wait to make this and a great pot of soup! So good to have you in the group this month Dara! I miss you here in Utah!!! And thanks for the inspiration.. I’ve never made a savory quick bread recipe! I have got to make this soon!! It looks and sounds incredible!! This bread is absolutely heaven! And happy blog birthday Dara. Has it really been 8 years?! Oh my goodness – congratulations, friend! Also, that bread!!! I’ve got to make this for my husband. He loooooves mushrooms, bread, and cheese. 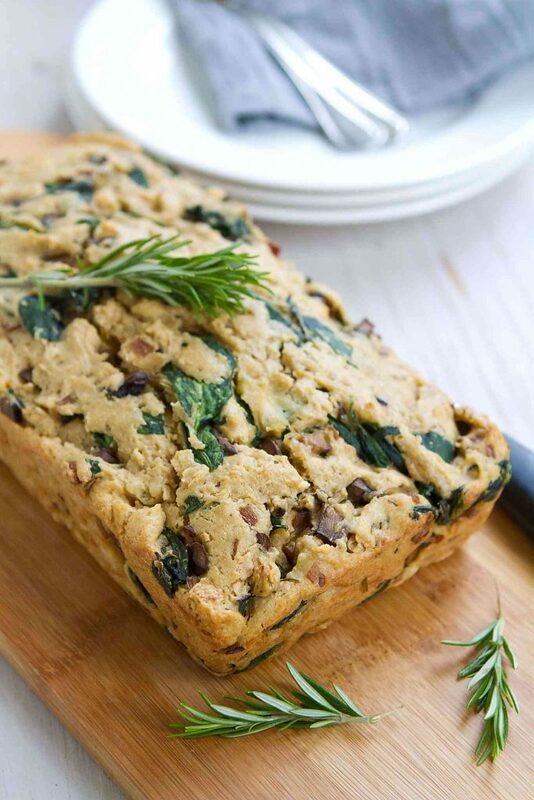 We love Olive Oil Bread, never put in mushrooms, but this is definitely on my To Do list! 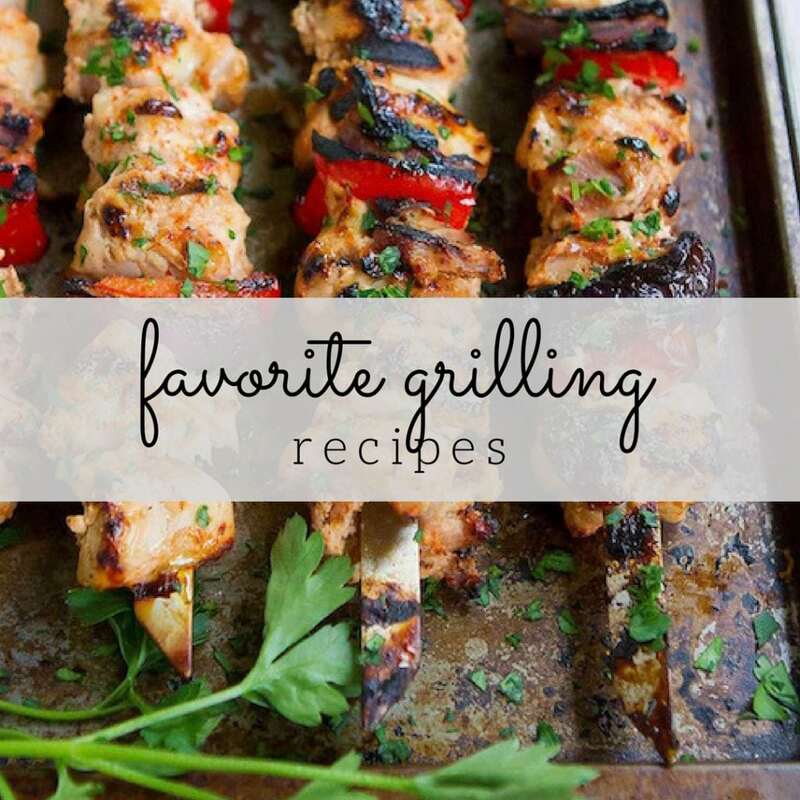 All these recipes are perfect and healthy! I cannot think of a better bread! Seriously in love with this!